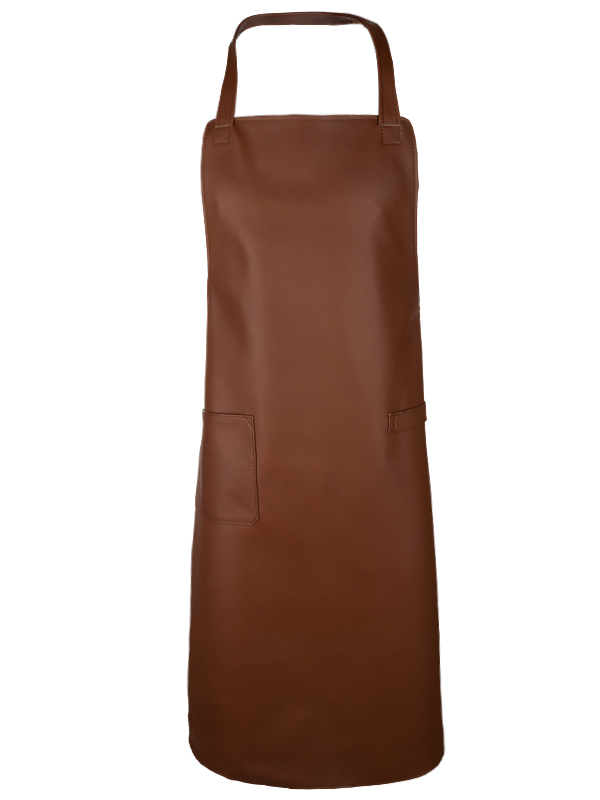 Leather Apron is exclusive, beautiful and practical. It smells good of genuine leather. 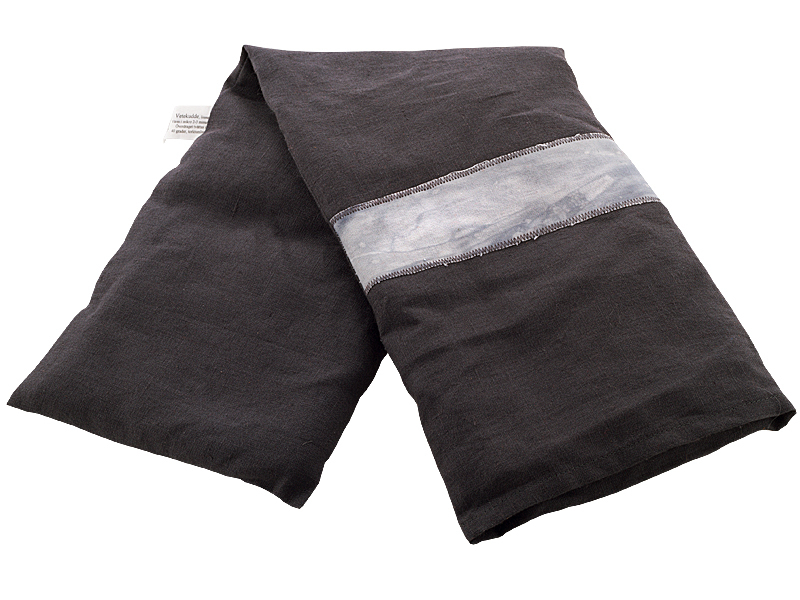 A brace apron with chef toss and small pocket, fits grill master in the kitchen. In his pocket, store lighters, and the strap hanging a towel so you can dry you off at the fast and easy. Very handy with a chef bout. 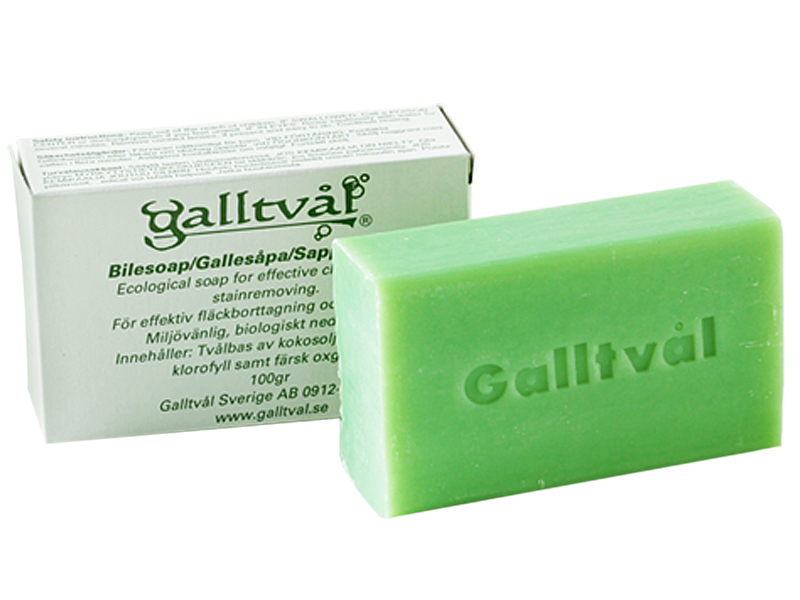 There are many linnehandukar, choose a color that suits you. Complete with oven mitt in the same leather. The model on picture nr one is 188 cm long and has apron size medium. 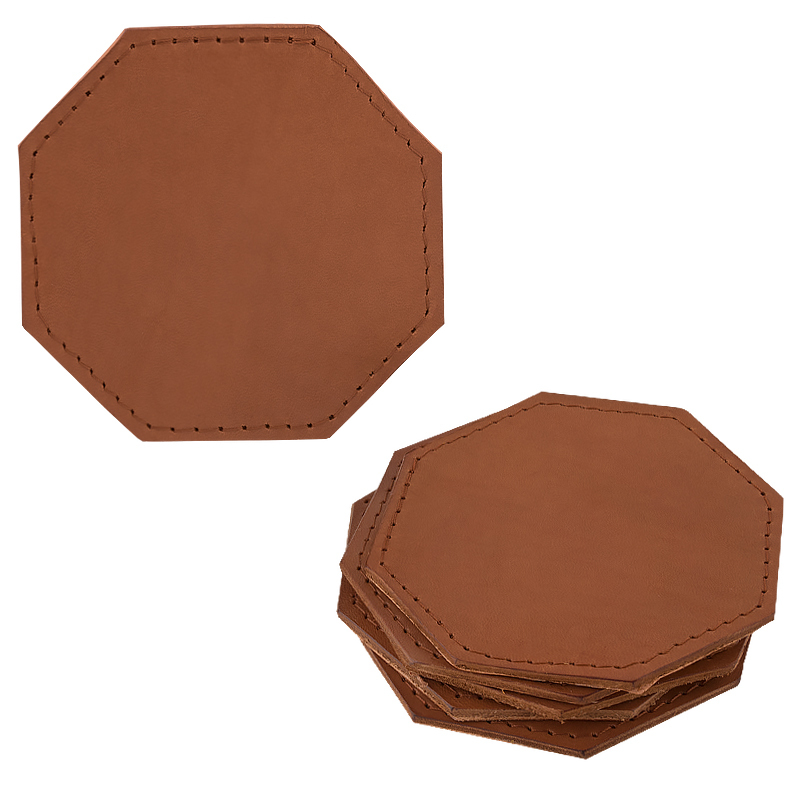 Produced in genuine calf leather with a luxurious aroma of leather. 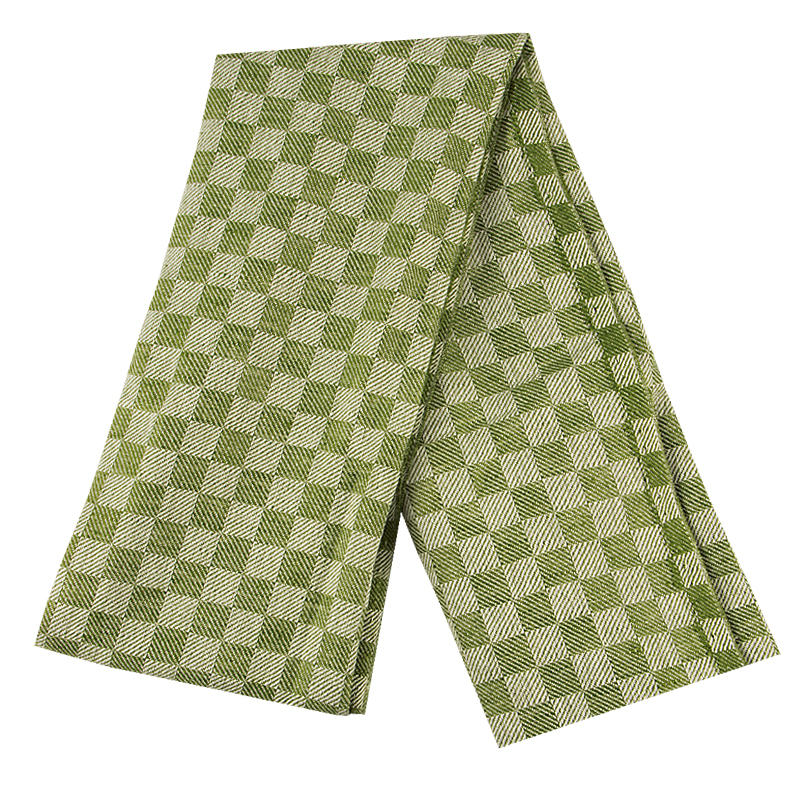 The apron is nice to use because it is smooth and soft. 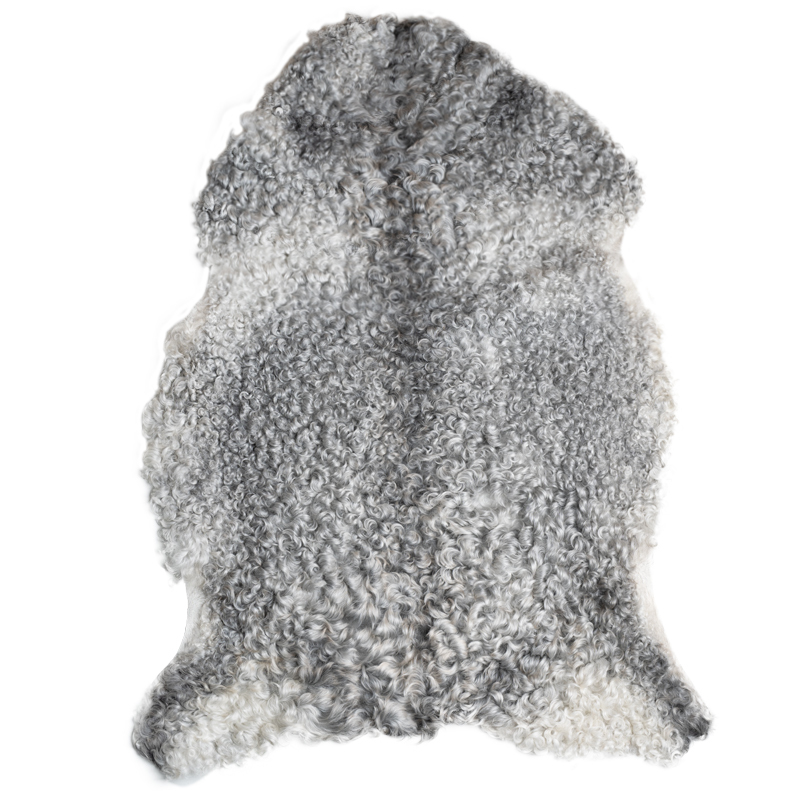 It has dosed neck strap and drawstring for your best comfort. 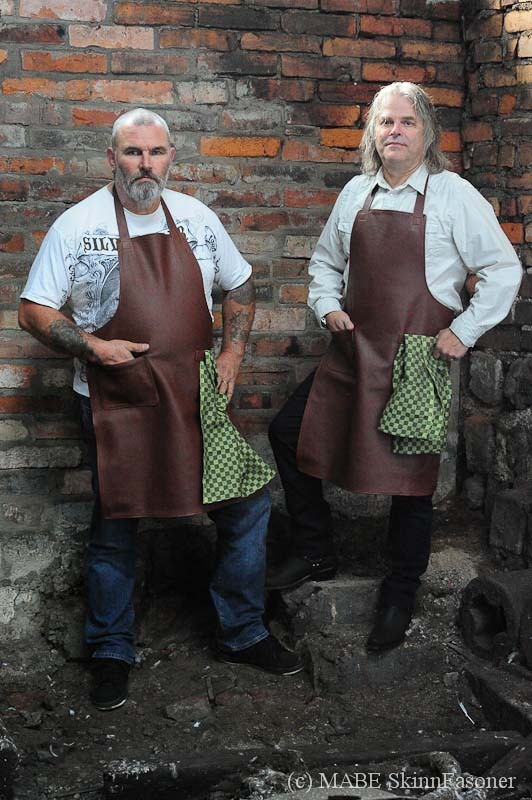 Our leather aprons seen in the program Grill Masters at TV4. All contestants have leather apron Prestige Sleifi chestnut size medium in itself, that which you order here. Leather aprons are practical to use in the kitchen. 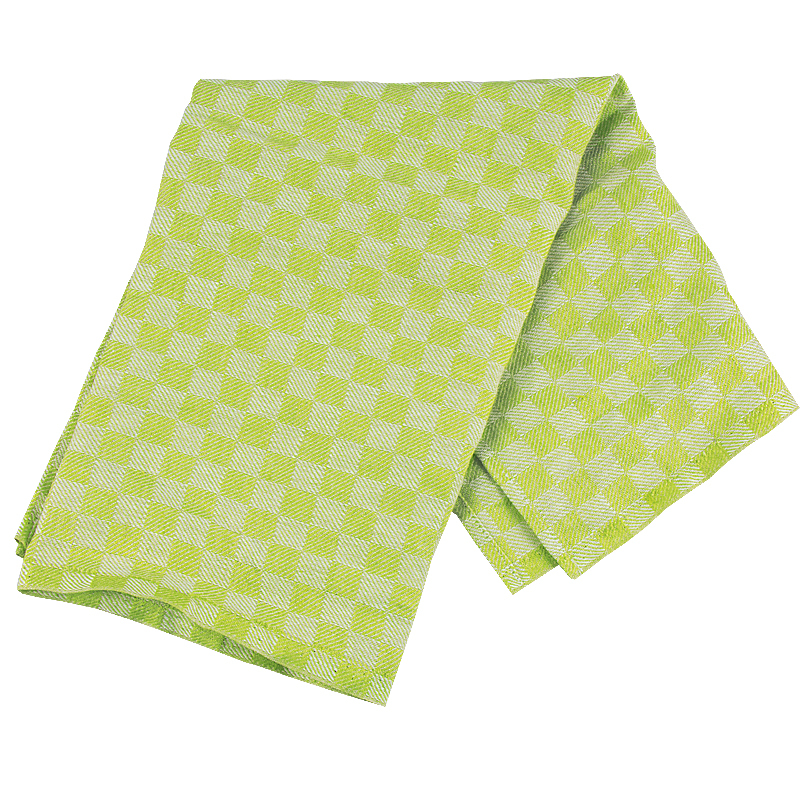 You are quick drying of your skin apron if you spill something on it. Lubricate please enter your apron before using it for optimum protection. 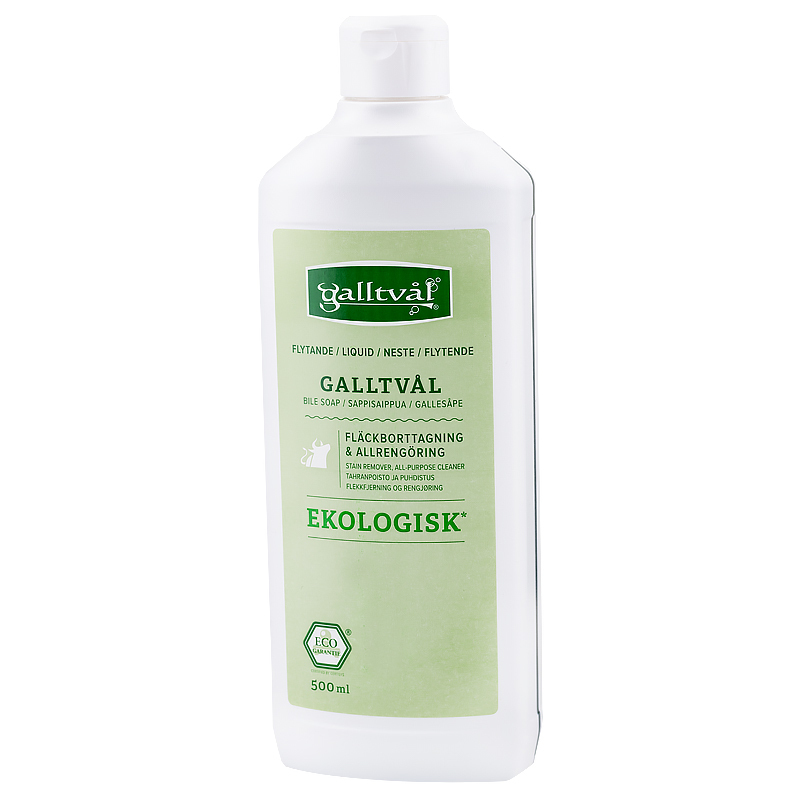 We recommend that you wash your apron when needed with a gall soap with the proper pH for your apron and the environment. 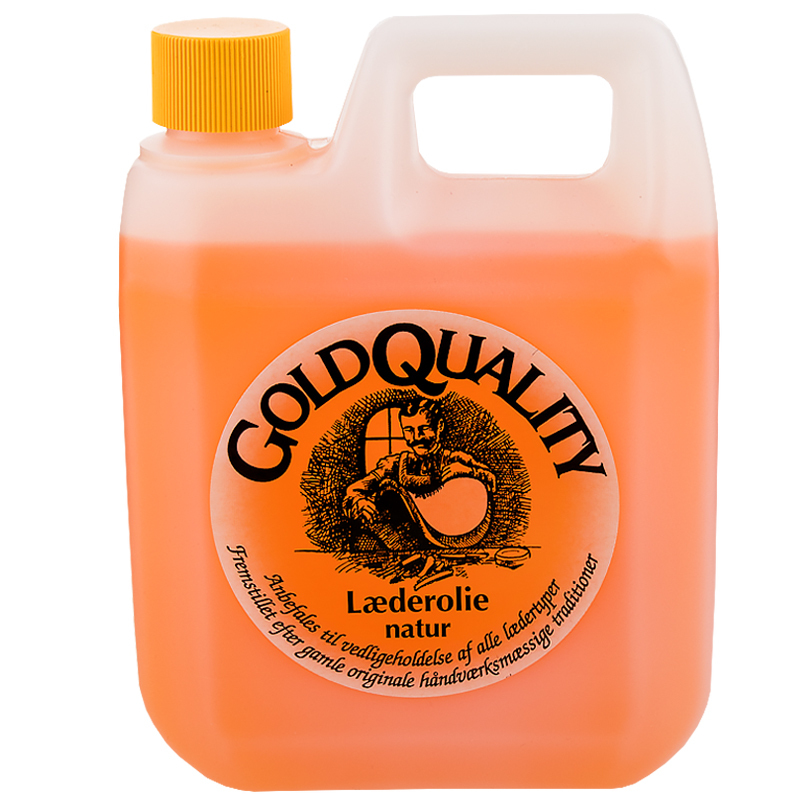 Then when it is clean and dry relubrication of the apron of leather or leather fat oil. 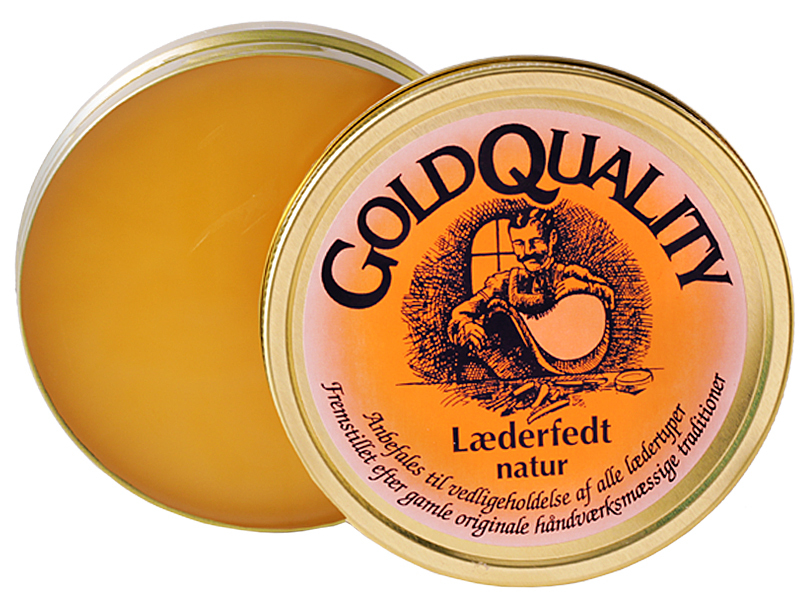 Gall soap solid or liquid and Gold Quality leather grease or oil are completing the online store.